We love a good shape enhancing crop top and so does Nutritional Health Coach Madeleine Shaw. Then this is the crop top for you. Every Second Counts. Registered Office: Princes House, Wright Street, Hull, East Yorkshire, HU2 8HX. UK Company Registration No. 7764310. 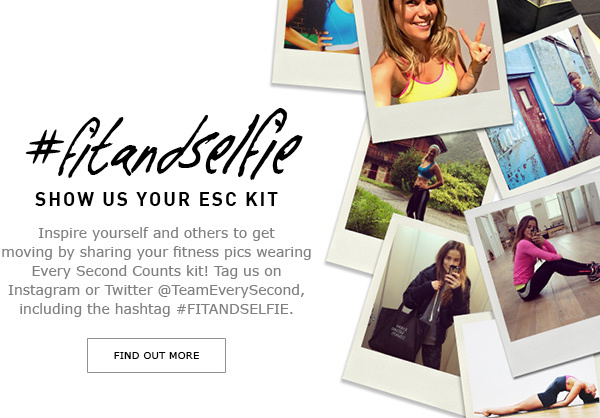 You are receiving this email because you have signed up to the Every Second Counts (trading name of ESC Athletica Limited) newsletter. If you would like to stop recieving these emails click here.